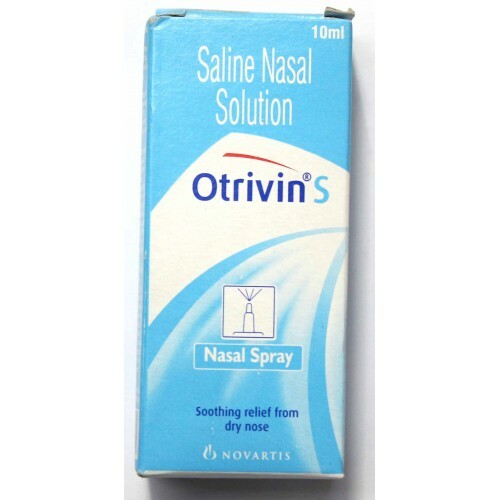 buy otrivin s nasal solun 10ml bottle-Otrivin s nasal solun 10ml Composition:: sodium chloride, Otrivin s nasal solun 10ml is used in the treatment of nasal congestion. otrivin s nasal solution is a non steroidal, anti inflammatory drug and is indicated for the treatment of low in sodium , potassium , magnesium , calcium , blood loss, fluid loss. 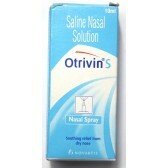 otrivin s nasal solution has sodium chloride as major Otrivin s nasal solun 10ml Composition:. 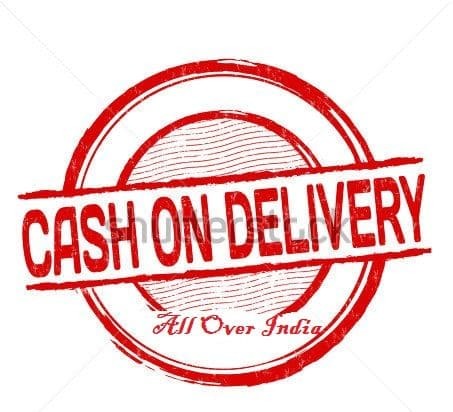 otrivin s nasal solution is scientifically and specially designed for the low in sodium , potassium , magnesium , calcium , blood loss, fluid loss. otrivin s nasal solution chemicals will works as a medical supplement by reduce the abnormal activity in brain, reduce the stress level, decrease the excessive electrical signal in brain, prevents from fits. otrivin s nasal solution chemicals will reduce the stress, improves the blood circulation, decrease the inflammation, normalize the brain activity. otrivin s nasal solution should be stored in a cool, dry place and away from children and should be taken before the expiry date. otrivin s nasal solution having some sort of Otrivin s nasal solun 10ml Side Effects back pain, shaking, restlessness, weakness, side pain, general illness feeling, cough, headache, abdominal pain, belly pain. otrivin nasal solution is used for the treatment of dehydration, irrigation solution for eye / nose, short term fluid replacement after trauma, low sodium levels, low potassium levels, low magnesium levels, low magnesium levels, low calcium levels, blood and fluid loss. Otrivin s nasal solun 10ml is increase the blood volume and possesing the sodium chloride content. Otrivin s nasal solun 10ml is replacing fluid loss. Otrivin s nasal solun 10ml contain sodium chloride. please consult doctor before consuming the drug.